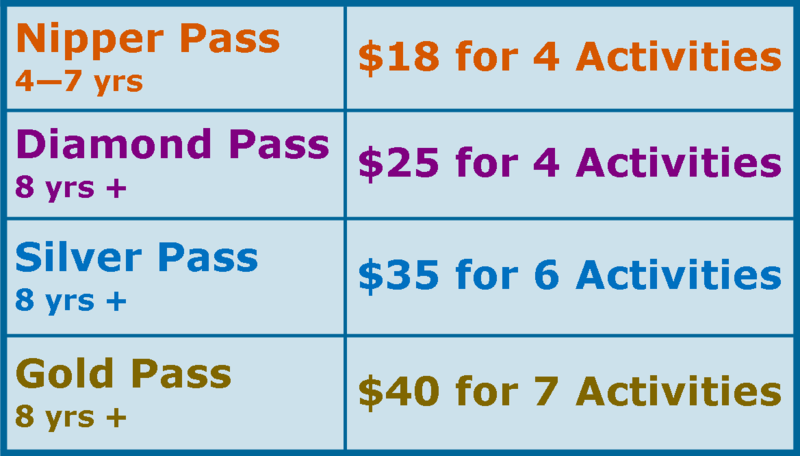 Single Entry ticket pricing for 2018 - 2019 season. 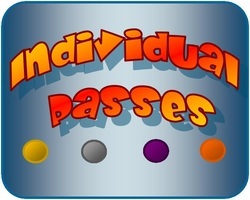 Individual pass pricing for 2018 - 2019 season. 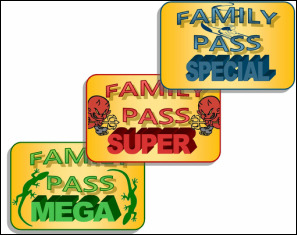 Family pass pricing for 2018 - 2019 season.